Nestled where the Murchison River flows into the Indian Ocean, two hours drive north of Geraldton, the town of Kalbarri is one of Western Australia’s most popular holiday destinations. Nature provides visitors to Kalbarri with once-in-a-lifetime experiences in a climate that is warm and sunny for most of the year. Kalbarri is surrounded by 186,000 hectares of some of the State's richest wildflower bushland, with Kalbarri National Park boasting 800 species of wildflowers. It is not unusual to find a bloom of some description on any day of the year, even if wildflower season is still months away. From July to October, the flowers' vibrant colours are at their best with new species of blooms appearing each week. When you reach the coast, the activities and sights are endless. Take advantage of the calm waters of the estuary for a swim or pack your fishing gear and hire a boat. 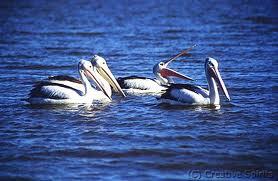 For the true nature lover, visit the Rainbow Jungle or don’t forget the daily feeding of the pelicans on the foreshore. 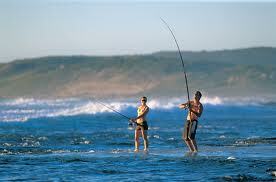 Dabble in a spot of beach fishing, go surfing at Jake’s Point, go hiking, play tennis, golf, or experience the unique wonders of nature as you canoe round a river-bend or hire a boat for a fishing trip. Ride a pushbike along miles of spectacular coastal scenery, stopping at secluded bays for a refreshing swim. 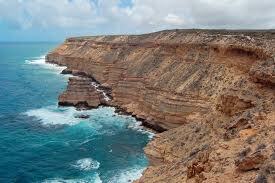 The town of Kalbarri has good shopping and efficient touring services both offshore and on land. 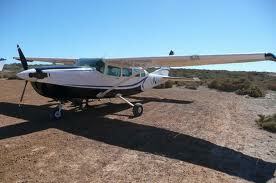 Canoe treks, whale watching, fishing charters, boat cruises, boat hire and sightseeing flights over the National Park, coastline and Abrolhos Islands offer fun for the whole family. Paddleboats, dinghies, and windsurfers can also be hired on the river foreshore. If you prefer to keep your feet on the ground, coach tours of the river gorges, coastal gorges and wildflowers are a visual experience your eyes will never forget. 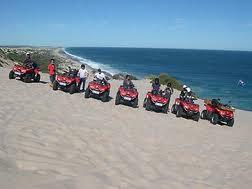 If you are a little more adventurous there’s abseiling, horse riding, sandboarding and camel treks to get the adrenalin pumping.